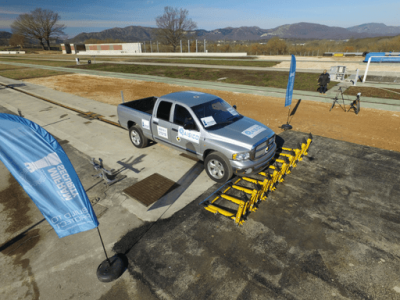 The importance of hostile vehicle mitigation came to public attention after the 2016 Nice truck attack. This attack resulted in 86 people being killed and another 458-people injured when a 19-ton truck ploughed through a tightly packed promenade in the coastal city of Nice, France. The Nice attack was the first mass casualty attack of its kind in a western nation and would lay the foundation for a reform of Australia’s counter-terrorism practices. Subsequently, we would see the use of everyday vehicles – the most used form of transport in the world today, with some 19.2 million registered vehicles in Australia alone – used with malicious intent. The recent hostile vehicle attacks in Melbourne were a wake-up call to the real threat in Australia and the vulnerability of the public in crowded places. It is no longer good enough to think “It won’t happen to us” with mounting examples of hostile vehicles being used in numerous attacks on the public. Unfortunately, it only takes one. The importance of creating a barrier between pedestrians and vehicles has since become an important topic for study in the counter-terrorism and security disciplines. Fortunately, the Commonwealth Government’s response to the attacks has resulted in the development of the Hostile Vehicle Guidelines for Crowded Places. 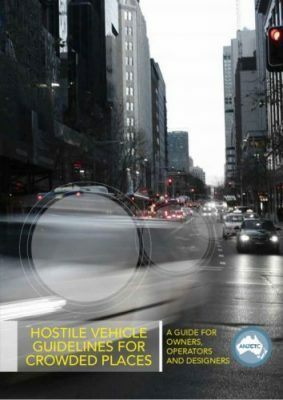 These guidelines provide an understanding and guidance to the real risk of hostile vehicle attacks and the specialised approach required for hostile vehicle mitigation to protect against a disaster. 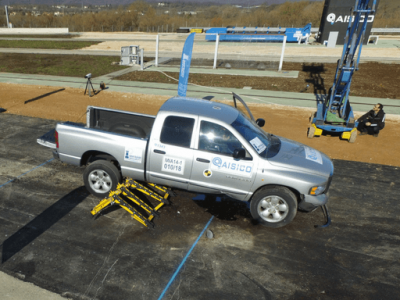 Protective Barriers Australia are producing a range of articles that seek to build knowledge and answer common questions asked by businesses, event managers, risk or security practitioners and local governments seeking to implement forms of hostile vehicle mitigation into a variety of contexts. These articles will seek to dispel common misconceptions apparent within existing industry practice, and instead reinforce the core science behind the topic of Hostile Vehicle Mitigation. So check back here regularly for the latest updates. Who are Protective Barriers Australia? Protective Barriers Australia (PBA) are leaders in hostile vehicle mitigation, recently working with the Gold Coast Commonwealth Games 2018 as the preferred supplier of their hostile vehicle mitigation solution. Protecting over 520,000 spectators across 20 venues, Australia’s largest sporting event in the last decade was delivered incident free. We are offering opportunity a free demonstration and trial to experience the benefits of our solutions first hand. Sign-up to secure a booking for a free demonstration to ensure you are meeting the requirements of the Commonwealth Government’s Hostile Vehicle Guidelines for Crowded Places. 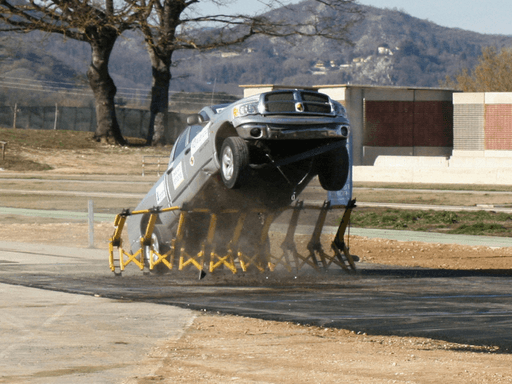 Road safety crash barriers (concrete or water filled) and / or improvised vehicle barriers are often considered a solution for hostile vehicle mitigation. However as per the guidelines they are not designed to provide protection from a ram-raid and should not be used outside their design specification. They are not crash-tested or certified to the relevant international standards and are not suitable to provide effective protective measures against a vehicle attack. PBA are the exclusive Australian suppliers of the Modular Vehicle Barrier (MVB), a rapid deployment temporary barrier using a patented and global leading innovative technology. Effective and efficient, crash-tested and certified, easily deployed by one person with no tools or vehicle. See all hostile vehicle mitigation products.